TROY, MI, Oct 13, 2016 – The Altair Partner Alliance (APA) announces the addition of Dynamic Systems Analysis, Ltd.’s (DSA) ProteusDS and ShipMo3D to its software offering. 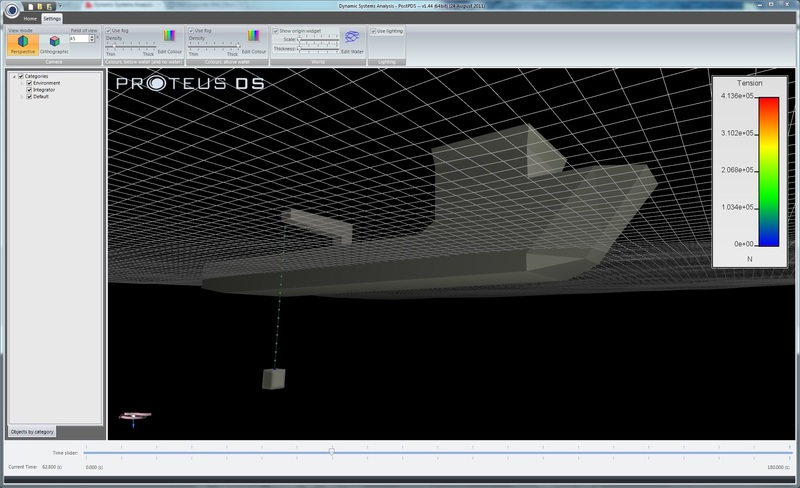 ProteusDS is used to test virtual prototypes of systems that are exposed to extreme wind, current, and waves. ShipMo3D models the interactions of ships and offshore structures with waves and the marine environment. An introductory webinar for DSA will be held on November 9 at 10AM ET. For more information about the software, please visit the product pages for ProteusDS and ShipMo3D. Altair’s HyperWorks platform applies a revolutionary subscription-based licensing model in which customers use floating licenses to access a broad suite of Altair-developed, as well as third-party, software applications on demand. The Altair Partner Alliance effectively extends the HyperWorks Platform from more than 20 internally developed solutions to upwards of 60 applications with the addition of new partner applications. Customers can invoke these third-party applications at no incremental cost using their existing HyperWorks licenses. Customers benefit from unmatched flexibility and access, resulting in maximum software utilization, productivity and ROI. For more information about the Altair Partner Alliance, visit http://www.altairhyperworks.com/apa. 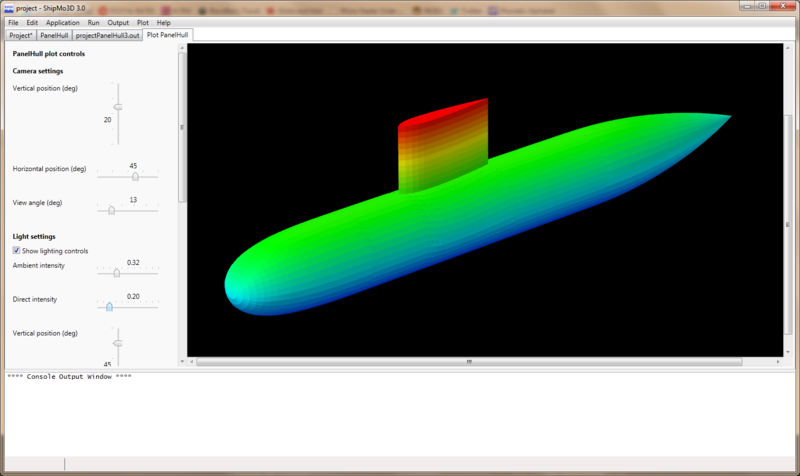 Dynamic Systems Analysis is an ocean engineering software and consultancy company. DSA makes it possible for ocean engineers, naval architects, oceanographers – or anybody with business in the water – to assess the motions and loads on vessels, structures, lines, and technologies in marine environments. Their ability to customize quickly and expertly respond to the unique challenges of each client and user in an open and friendly manner is our greatest strength. They constantly seek to improve and to extract maximum impact for every software feature we develop and analyses they conduct. For more information about DSA, visit dsa-ltd.ca. Founded in 1985, Altair is focused on the development and application of simulation technology to synthesize and optimize designs, processes and decisions for improved business performance. Privately held with more than 2,600 employees, Altair is headquartered in Troy, MI, USA with more than 45 offices throughout 20 countries, and serves more than 5,000 corporate clients across broad industry segments.